With trash piling up and visitors unsupervised, the National Park Service has announced that it will be using the fees charged to visitors to run basic services at its most popular parks. Some states, such as Arizona and Utah, have provided funding for the parks during the government shutdown, but many parks are still missing key services. Fees charged at the parks are kept for future projects, but the National Park Service has stated it will use these funds to pay for Park Rangers and provide basic maintenance. 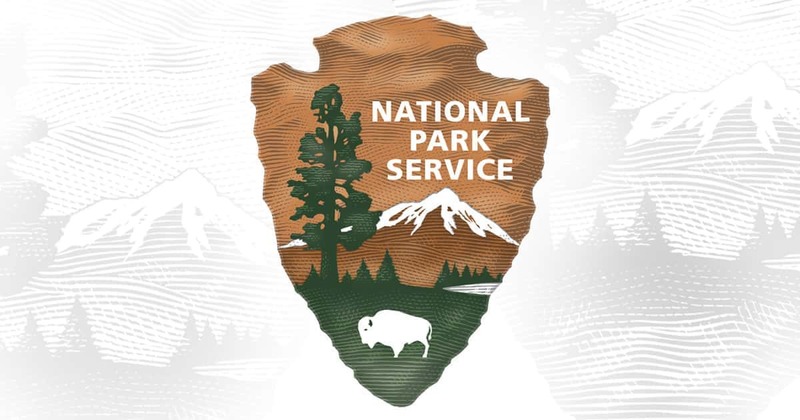 According to the Springfield News-Leader, Betty McCollum, Democrat Representative from Minnesota and chairwoman of the House Appropriations Committee, believes that the decision by the National Park Service is illegal and must be discontinued. She says the Federal Lands Recreation Enhancement Act does not allow funds to be used for maintenance.